Enhance your online presence by creating an effective website for your business. 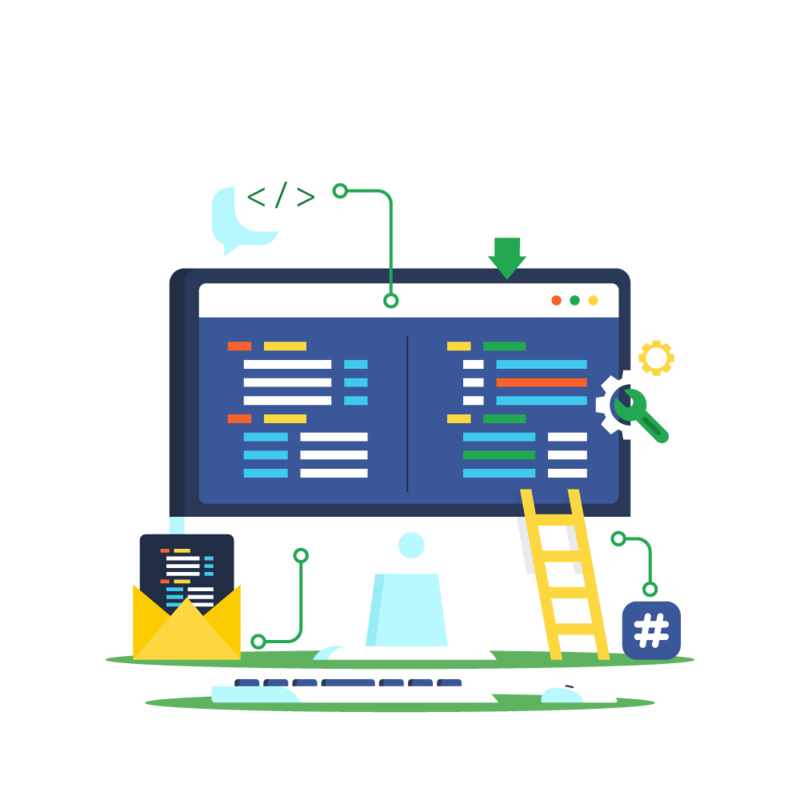 We have the perfect solution for you – whether it’s a static business site, web application, ecommerce site, or an advanced web system. We work with small businesses, corporate enterprises and start-ups. Let’s talk about your next web project! We care about design, a lot. We create clean and functional websites with a professional edge. Our team is experienced in working with global clients, and our red line is inspired by modern, Scandinavian design with impactful visual experiences. 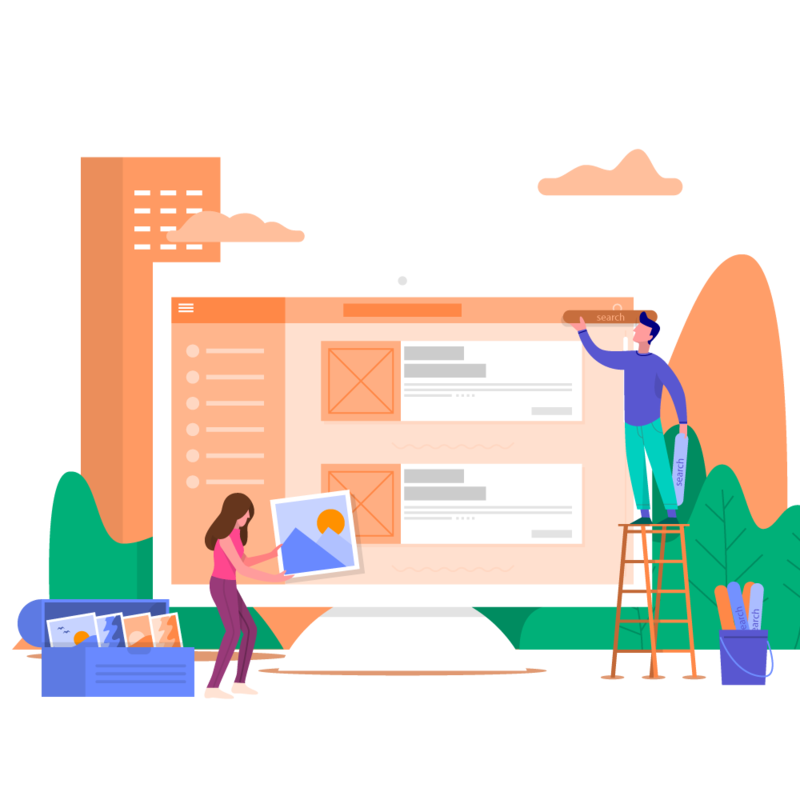 Our designs are always responsive - making sure that every user has the best experience across browsers, tablets and mobile devices. Technology has advanced rapidly over the past years, and it is now possible to develop better and quicker. We always stay up to date with cutting-edge technology to ensure the most competitive solutions for our clients. SEO is a science - it’s not magic. We’re not just waving a wand around, we apply our research and knowledge to make sure that you’re set for being found online. 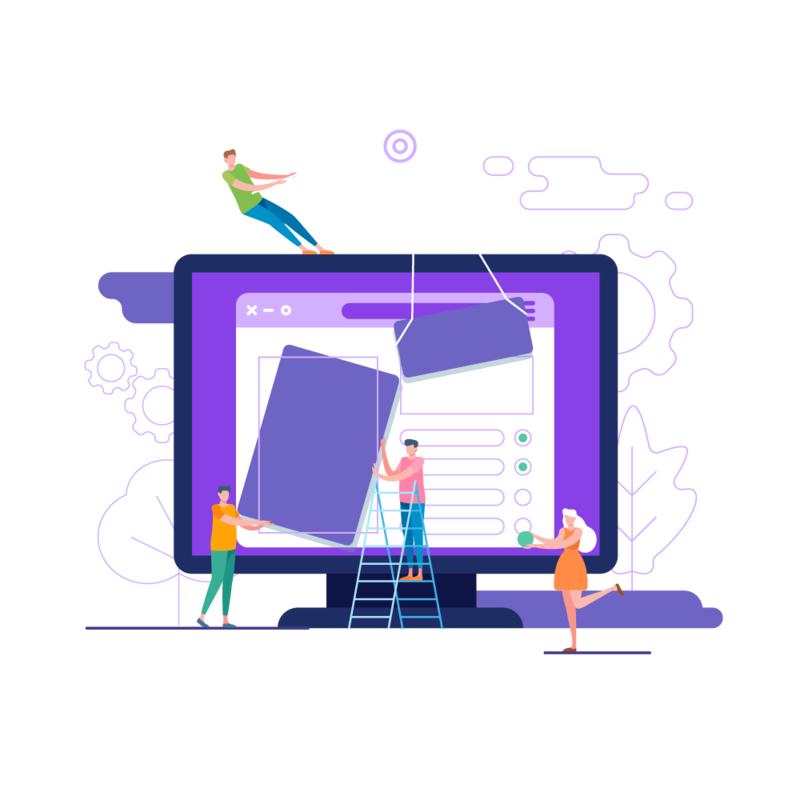 It’s easy for you to manage your website by yourself with our tailored CMS solution, so that you can focus on producing and publishing great content. We build the entire solution to fit your needs. We always offer full training for you and your staff to make the best use of your website. How can we make your organisation smarter? Internet of Things (IoT) is all about connecting devices, machines, and appliances for data exchange, with configurations for remote control and capture within your existing infrastructure. Data from one process may be valuable, but data from an entire range of processes within a business function is invaluable. Hard work only gets you so far - the future is smart. Driving sales and growing business online is best done through a carefully designed ecommerce experience. 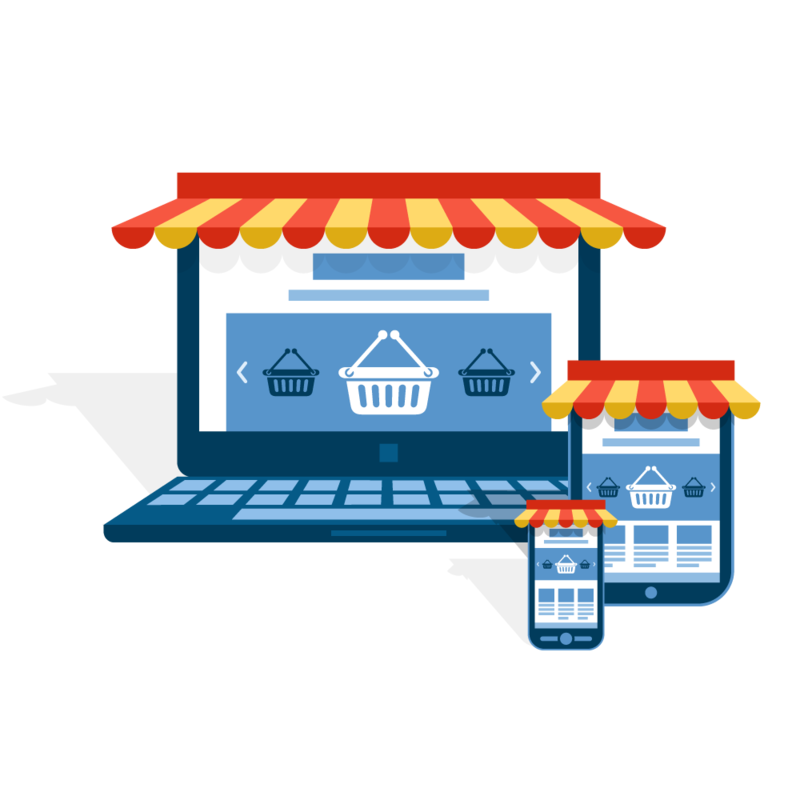 We design and develop complete online shopping experiences, as well as setting up the supporting systems you need for operating your shop with ease. We also support integration of online marketing, payment solutions, and existing ecommerce platforms. Let’s talk about building better shopping experiences for your customers.